Normally we talk streaming on Saturdays, but this didn’t seem like it could wait. After nearly a decade of free streaming, Hulu is moving over to a 100% paid model. I might have been against this back in 2008 (keep reading…), but it only makes sense today. I remember when Hulu was announced at the 2008 Consumer Electronics Show. I remember signing up for the beta and being given a free (OMG!) 2GB flash drive with an episode on it. The world of streaming was a quite different place at that time, and a lot of people thought NBC and its partners were frankly nuts for even bothering to build a streaming service. Many people didn’t even have internet fast enough for a full SD experience, and so there was a lot of question about who would actually watch Hulu and why it would be necessary. Hulu was such a hard sell that the company actually bought a Super Bowl ad to promote itself. Think about that — there was a time not that long ago when people had to be sold on the idea of streaming TV. My, how far we’ve come. Of course, there were no streaming boxes then, and the only way to watch Hulu was on your computer, either in a browser or in their “hulu desktop” app. I will simply say, as I have before, that the day they start charging for hulu will be the day I uninstall hulu desktop from my computer. Period. In other words, I thought I would never ever pay for Hulu. Why would I when the same content was easily available for free? Obviously, there were some things I wasn’t considering back then. 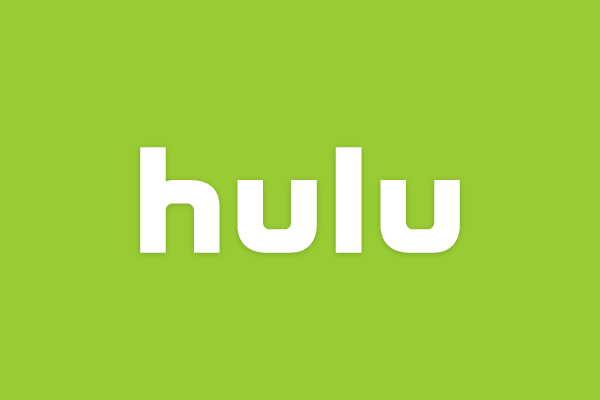 Hulu moved from PC screens to TVs with the coming of AppleTV and other streaming boxes. They also started offering deep wells of older TV shows and new programming that is among the best you’ll find. They added movies including high-quality versions of the best-reviewed films in the world under the “Criterion Collection.” In other words they added real value, something worth paying for. That doesn’t mean I should be let off the hook for my short-sighted 2009 proclamation. I’m being honest about that. In fact, I completely applaud Hulu for the move it’s making. There was a time for free streaming video but now, you can get that same content from other web sites and apps. There’s no need for Hulu to aggregate it. I only hope this doesn’t mean they’re moving away from some of that catalog stuff, as I’ve only begun watching Cybill again and I don’t want to get cut off. The move will be gradual; Hulu is just now informing its free users and hasn’t announced a date for the end of free service. In the meantime, they continue to make plans for a live TV service of their own and there’s every indication that customers are happy with the two paid options the service offers. Personally I think the $11.99 no-commercials option is a bit steep but then again I admit that watching the same four commercials over and over is a bit of a drag. As we move into a new era of streaming, it does actually make sense for these services to evolve and change. There comes a point where you don’t have to try to convince people to stream, and we’ve probably already passed it. Sorry, “2009 me,” you’re just going to have to live with that.